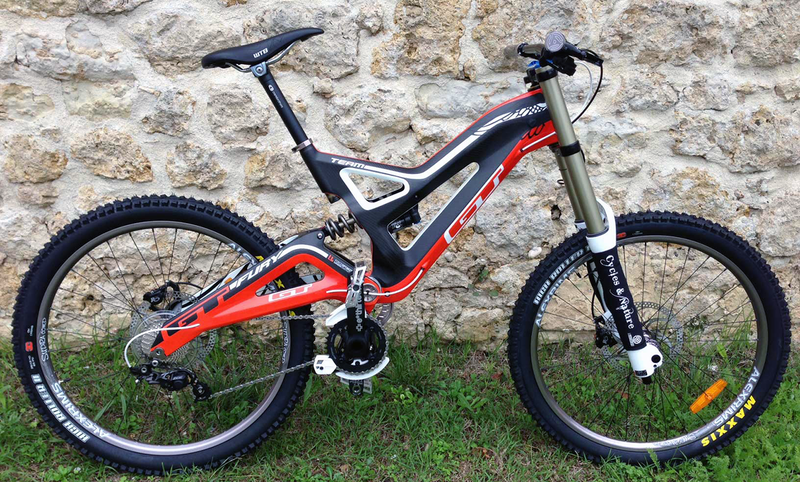 DesignApplause | Gravity fury team mountain bike. 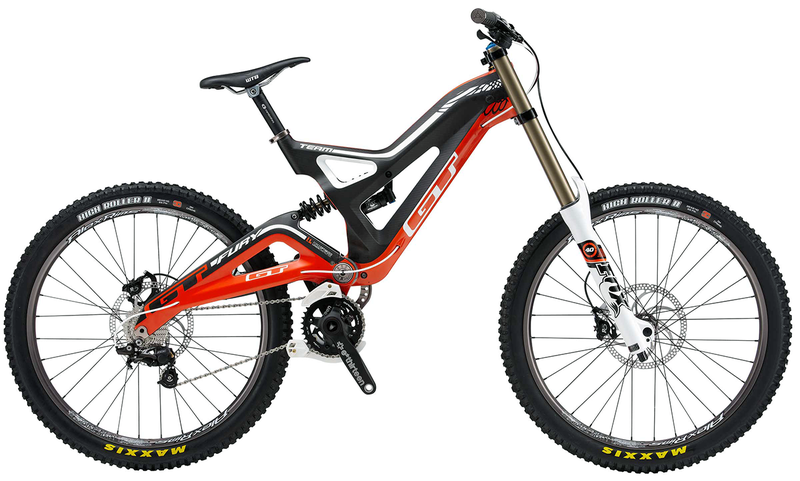 Gtbicycles. Built to take over the Worlds. We were the first to build a carbon DH bike, the first to win Worlds on one and, thanks to Ms Atherton’s most recent showing, are still on top. GT delivers when it comes to carbon, and the Fury is no exception. A pioneer in the racing world, we’re championing your next ride. 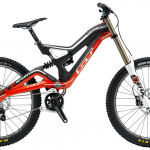 The GT Fury Team 2013 Mountain bike is the ultimate gravity bike from GT. 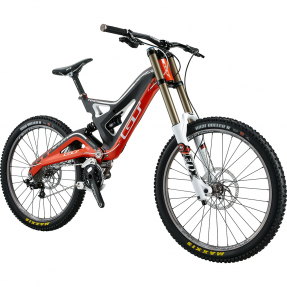 This full suspension bike has Fox Racing Shox Front Forks with 203mm travel and Fox Racing Shox DHX Rear Shock with adjustable rebound. 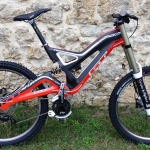 The monocoque XM carbon frame is both strong and extremely light. Formula Ro 203mm hydraulic disc brakes, e.thirteen Crankset with bashguard and steel boomerang. An outstanding carbon gravity bike.